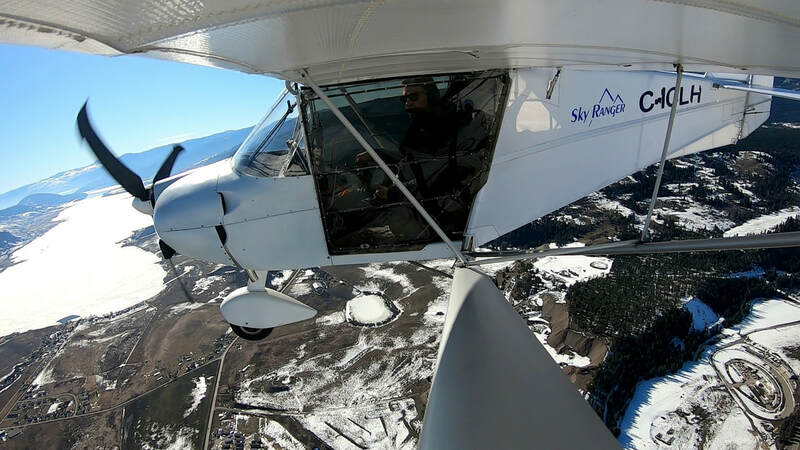 The Skyranger is a French-designed two-seat ultralight utility aircraft, produced by Flylight in the UK. This is a turn-key airplane. It is currently flying 2hr/week. Engine always run in the green and flown in low-mid cruise (5400-5600 rpm). This is an easy and fun plane to fly. It cruises between 75 and 85mph (mid-high cruise power). 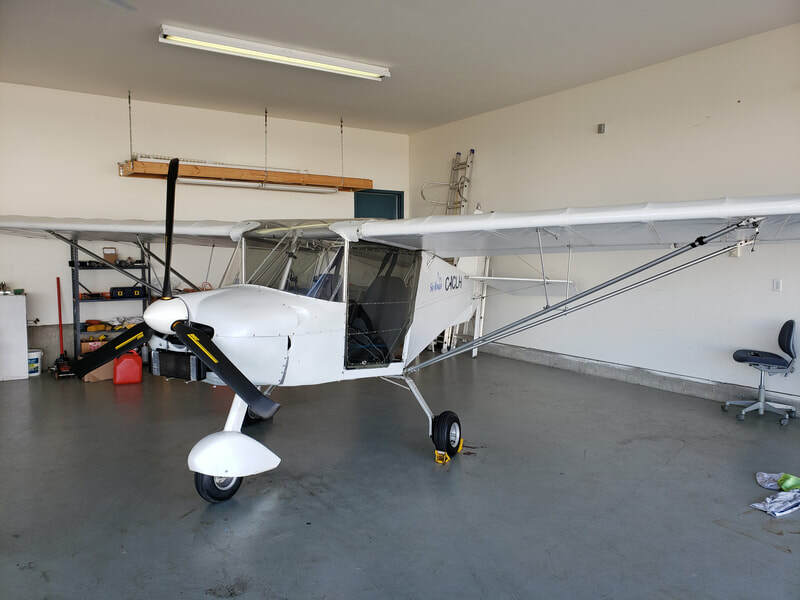 The manufacture (Flylight) is one of the best in light aircraft, they run a part service with regular office hours and will ship parts same day. Extra wing strug ends of different lengths to trim for lateral roll due to variation in lateral Cg ( for instance when flown solo Vs dual). Lots of extras, see website above.